The Fiat Punto was voted European Car of the Year for 1995. The top of the range model was the 1.4 GT, using an evolution of the turbocharged 128 SOHC engine originally found in the Fiat Uno Turbo. 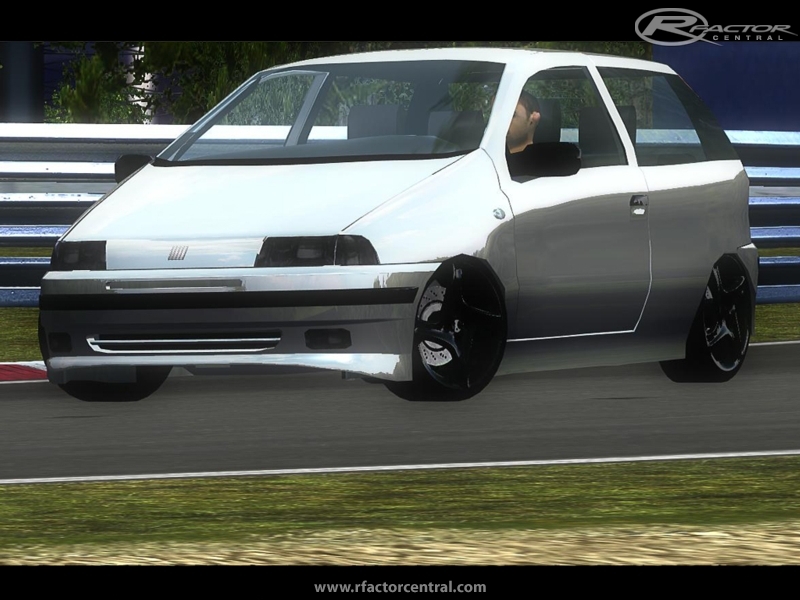 There are currently no setups for Fiat Punto GT. Add a Setup. There are currently no car skins available for Fiat Punto GT. If you are a painter you can share skins for this mod via the Car Skins area. Visit the Spray Booth for painting tips & tricks. Great! I've got a Fiat Punto (not GT, the S55), but at least is the same model. Aren't there any templates? I drive a Fiat Punto, cool to have one at my pc too! thanks! Angelo e questa non riesci a migliorarla ancora un pò??? La stilo abarth?? grazie per il vostro supporto, ora mi sto dedicando alla realizzazione della FIAT STILO, sarà sicuramente più curata di questa, con molte versioni e motori..